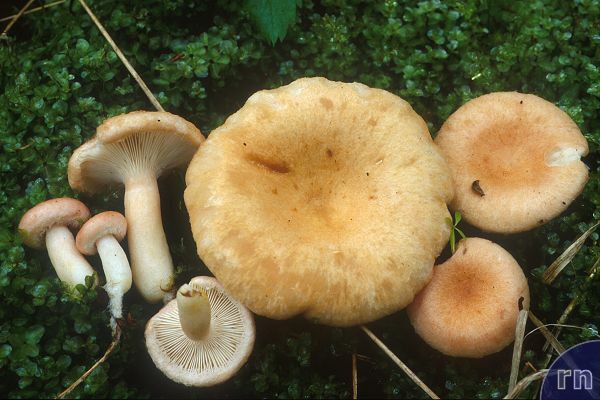 Lactarius torminosulus is very closely related to L. torminosus. It grows with Betula in hemiboreal, boreal and arctic habitats, and mainly differs from L. torminosus by its slender, less hairy carpophores, often with some yellowish tinged cap. Last update: 27/12/2010 - 1488790 visits (4032041 pages) since 09/01/2004.